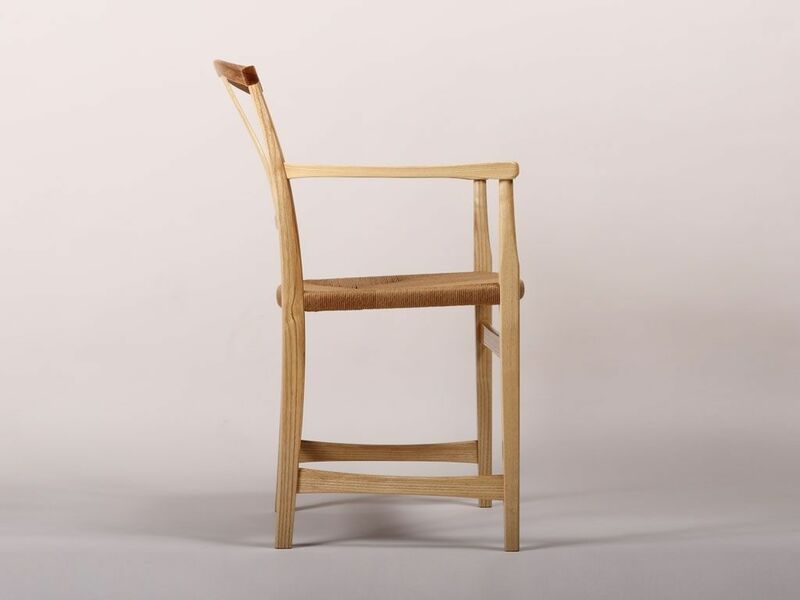 Ash Armchair | "Vidar's Chair"
This piece represents Phase 1 of a chair making educational project supported by a grant from the Minnesota State Arts Board. This phase involved making this chair while attending Inside Passage School of Fine Cabinetmaking. 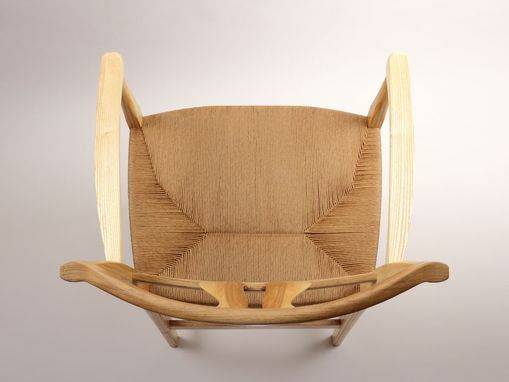 It is a reproduction of a 1970 design by Vidar Malmsten, a furniture maker and friend of James Krenov, the internationally renowned furniture maker and educator. 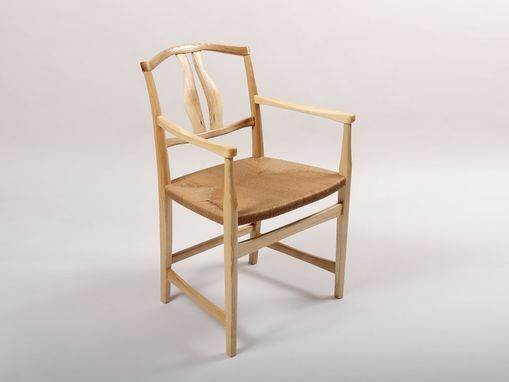 Many woodworking students who have studied the ways of James Krenov have learned chair making with this chair. 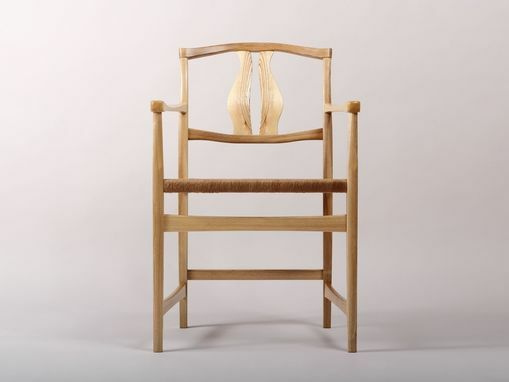 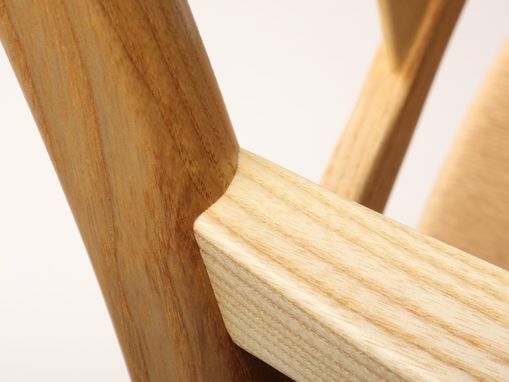 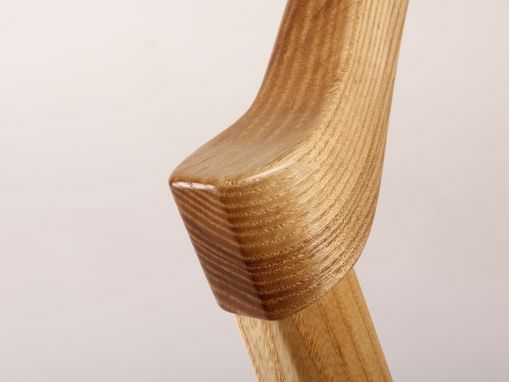 It demands a lot from each student with its sophisticated use of grain graphics, finely sculpted parts, and joinery that reveal increasing complexity with each successive joint, from simple 90 degree live mortise and tenon, to floating mortise and tenon compound angled joinery on the curve.